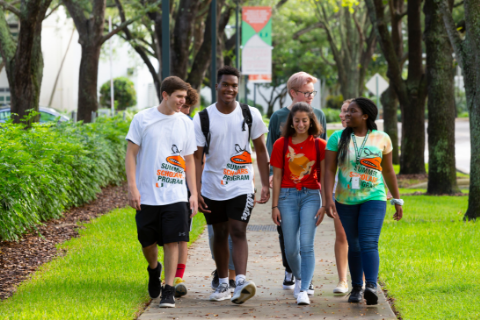 The University of Miami Summer Scholars Program provides an exciting opportunity for current high school sophomores and juniors to explore their academic passions and experience what it's like to be a college student. This unique precollege program allows students to earn college credit, interact with world class professors, make lasting friendships and grow as independent thinkers. 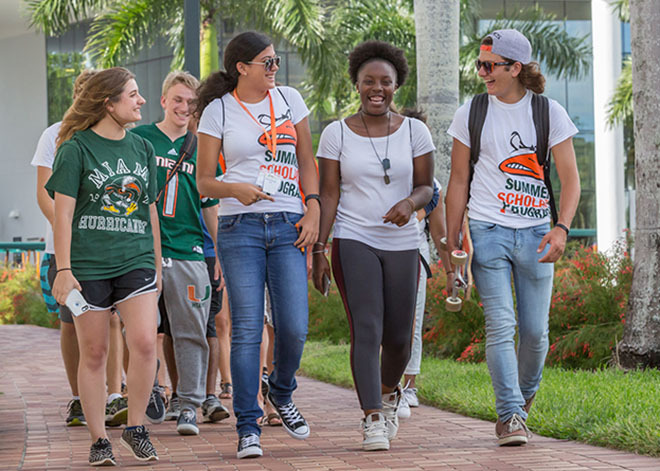 Summer Scholars introduces the UM Academies – two-week, non-credit enrichment courses for high school freshmen, sophomores and juniors. 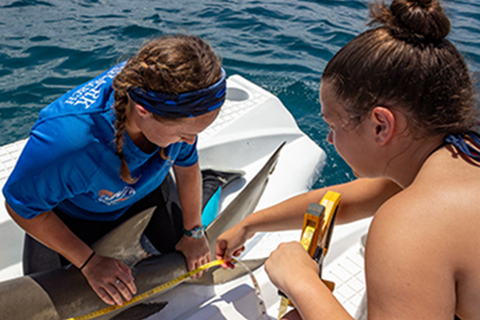 Get up close and personal with sharks in our Shark Research Academy in partnership with the University of Miami's Shark Research & Conservation Team; or bring your business ideas to life in the Entrepreneurship Academy in partnership with business innovators at The Launch Pad. Apply by April 30 and use waiver code SSPAPR30 for a $25 discount off the application fee. * Students are encouraged to apply early in order to reserve space in their preferred program.